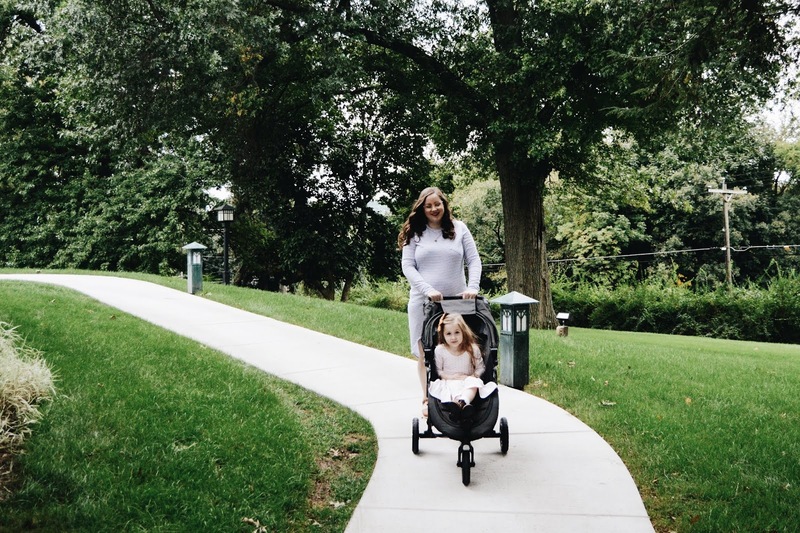 This post in in partnership with Baby Jogger. All opinions are my own. Family adventures are something we take seriously... even if it's just a walk in the park, or around our neighborhood, every single one is an adventure because you never know what you might see next and the best part is just to spend time with each other! 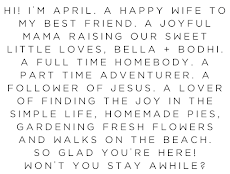 A new plant to see, a bug we've never spied before, finding a new fruit tree or wildflower, a pretty rock, or finding a new trail... the exploration and adventures never end! 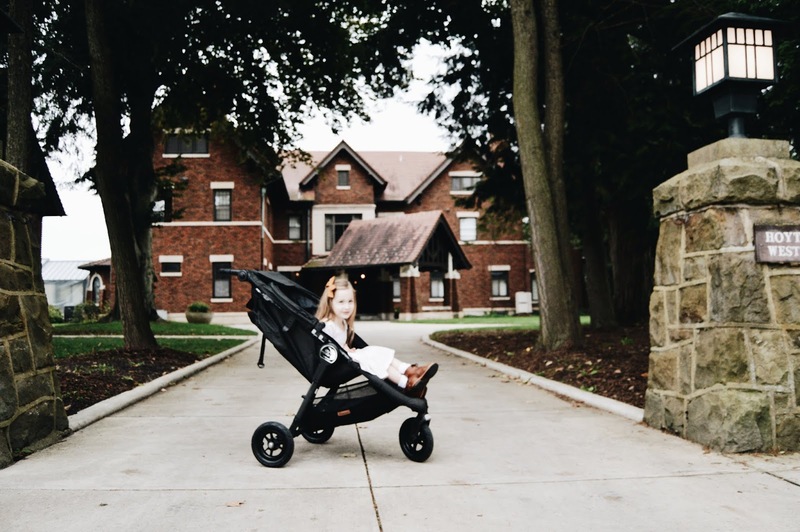 That's why we always need a good stroller to go along with us for all of the fun things we do, see, and find! While we liked the stroller we had before, it had slightly seen it's better days haha, and we were getting slightly tired of having to put air in the tires every time we wanted to use it... most of all... we were tired of it barely fitting into the trunk of our car, and once we got it in there, literally nothing else would fit, it was just so huge and bulky. Storing it indoors when we needed space in the car was craziness in itself too, it took up half of our entryway closet. 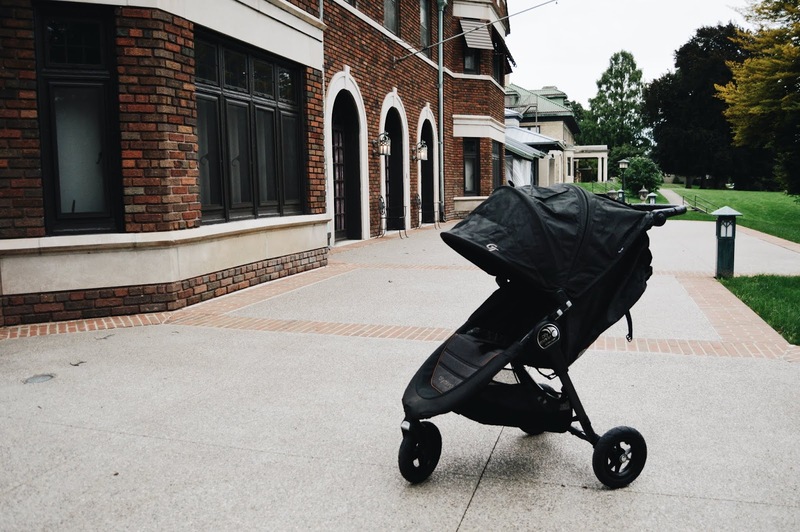 So finally, a friend recommend this stroller and we have been nothing short of impressed. It has been amazing. Our favorite stroller yet! 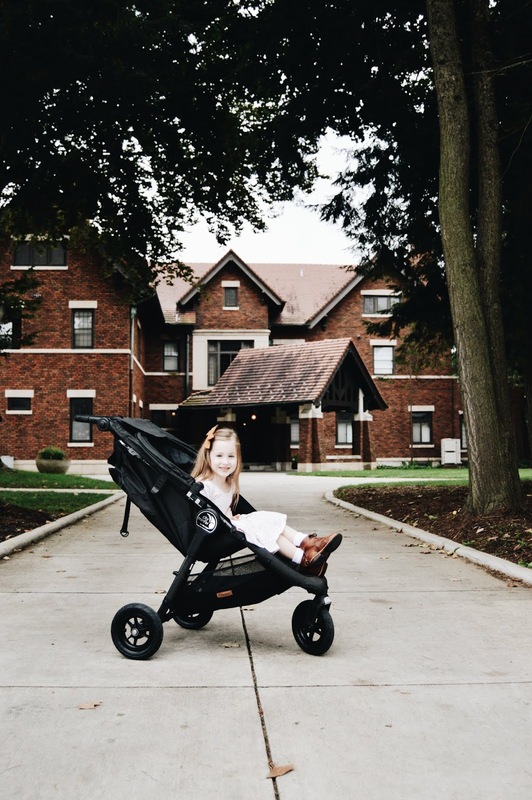 What stroller am I talking about? 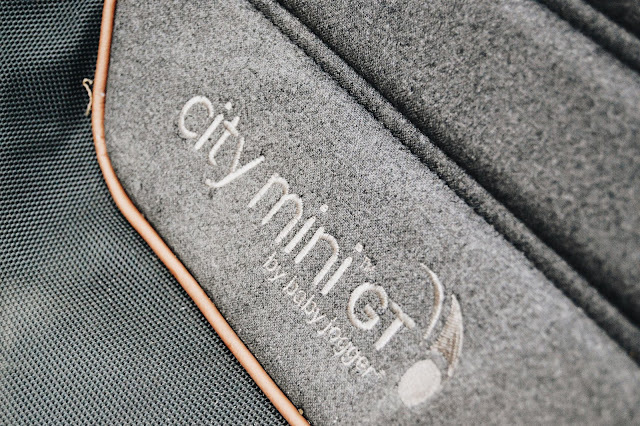 Why the city mini® GT stroller from Baby Jogger of course! 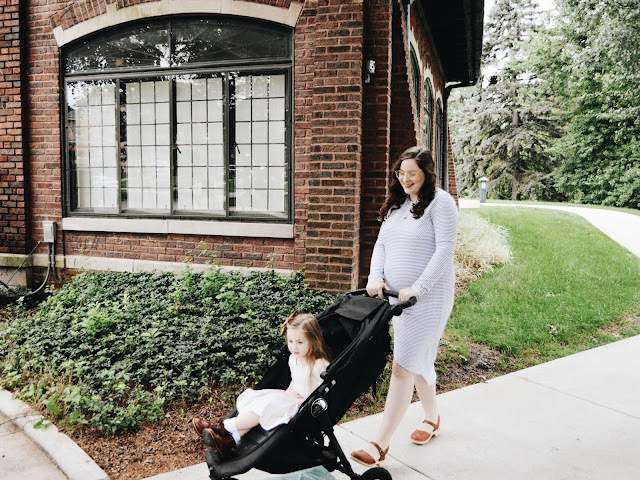 It comes in multiple colors, that are all amazing, but I loved the sleek and luxe look of the Anniversary Edition, so that's what we went with! 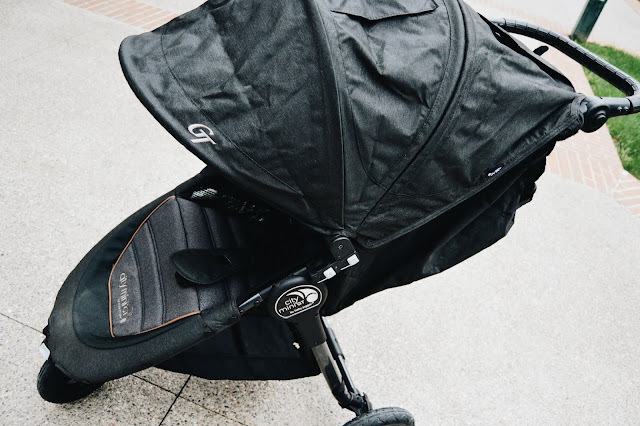 The city mini® GT stroller anniversary edition is Baby Jogger's way of celebrating 10 years of something good, and making a special edition that's even better, with some upgrades and fun extras! Compact size makes it easy to travel with wherever your adventures may take you. The oversized sun canopy comes down further than any other stroller I've seen to keep the sun off of the little ones. It opens easily, and closes even easier with the handy "pull to close" tab in the seat. 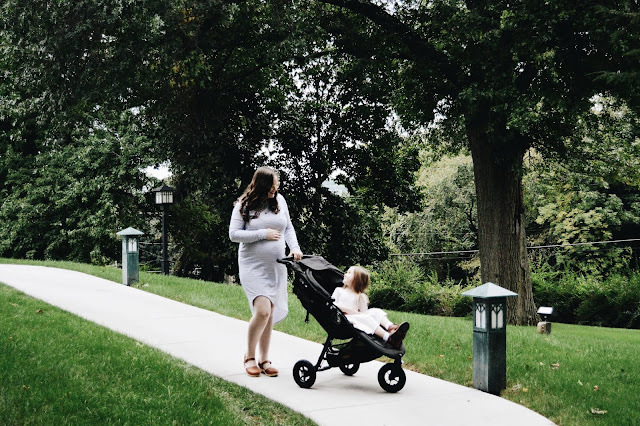 The adjustable handle bars, I'm tall and so is my husband, so all the other strollers we have owned previously, all seemed too short, or were at an uncomfortable height for one of us, but with this stroller, the push handle can be adjusted easily with the click of a button on the side to whoever is currently pushing it. 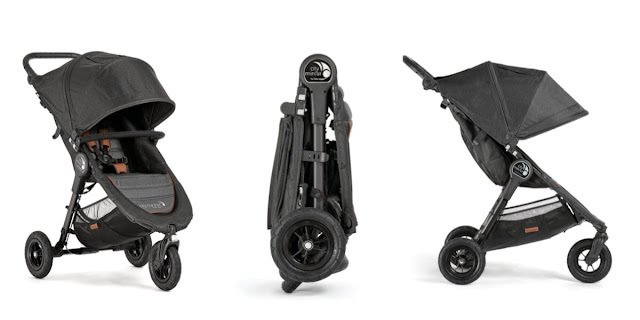 The hand operated brake, right below the push handle, perfect so I don't have to bend down to flip the brake on (which is difficult for me since I'm currently expecting) or use my foot to brake it (which isn't the easiest while wearing sandals) like all of the previous strollers we've owned. The all terrain tires, which do not have to be inflated, are perfect for all the off trail exploration you want to do. The reclining (perfect for babies or napping children), or high sitting up (great for older kiddos like Bella) positions the seat offers. The sophisticated look of the city mini® GT Anniversary Edition fits into your lifestyle without having to give up the sleek and minimal look you love. We have used this stroller so much this past summer and it's just perfect for all of our autumn adventures as well, and have no complaints about it whatsoever, it's just fit into our lifestyle so perfectly and Bella has loved riding in it as much as we have loved using it as parents! Now on to all of the autumn adventures!